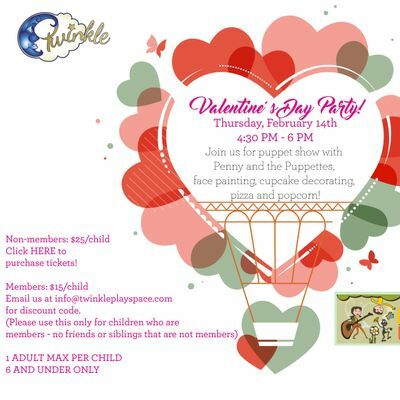 Join us for a fun afternoon at Twinkle to celebrate Valentine's Day! 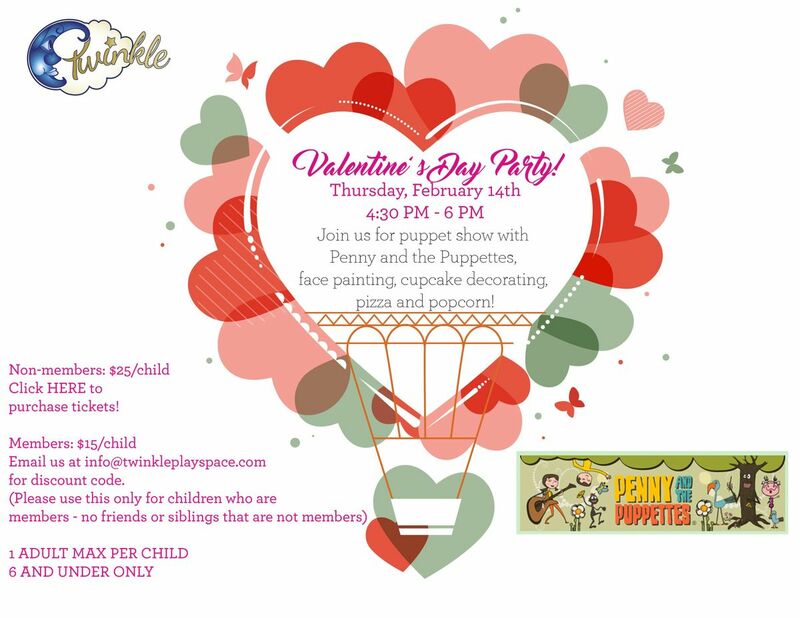 Tickets includes a puppet show with Penny and the Puppettes, face painting, cupcake decorating, pizza and popcorn! 6 and under only. 1 adult max per child. Members (1 month, 3 month, 6 month and 1 year only): $15 - you must email us at aW5mbyB8IHR3aW5rbGVwbGF5c3BhY2UgISBjb20= for member only discount code. 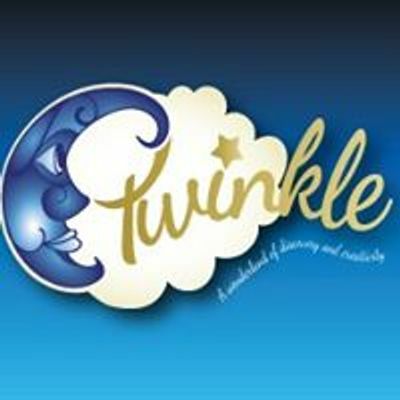 Twinkle Valentines Day Party 2019!